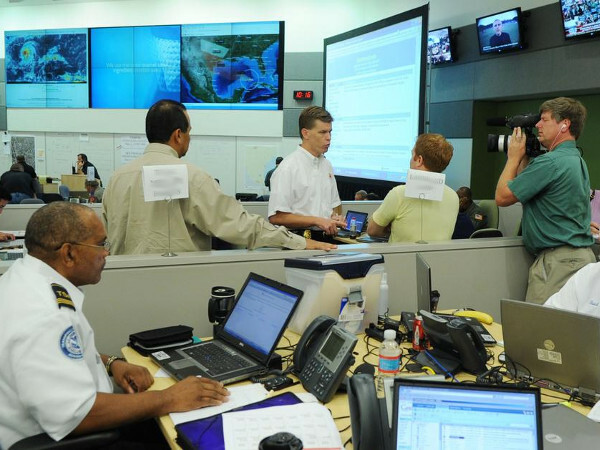 Students will demonstrate a comprehensive understanding of the National Response Framework and its objectives and purpose as well as learn the roles of local, state and federal government in disaster response. The student will also be introduced to the Incident Command System and methods of planning for disaster response. The student need served by this class is to provide an operational understanding of Emergency Preparedness and Response to those who will become involved in this field of ministry in their communities. Emergency response is a field in which specific techniques, procedures, and organizations are required to be effective. This course will help the student demonstrate an understanding of these factors. Missional University provides affordable, online, Christian missional training for grassroots leaders in diverse cultural contexts across the globe. Copyright © 2019 Missional University. All rights reserved.